Afghanistan has objected the proposed privatising of the war on terror in the country through the introduction of private contractors instead of foreign troops. In this regard, the Afghan Office of the National Security Council (NSC) said on Thursday that the country will take into consideration all legal options against anyone attempting to privatise the war in the country. This comes after the founder and former CEO of Blackwater security, Erik Prince's campaign, promoted the idea of privatisation of the war by introducing contracted troops. "In no manner does the government of Afghanistan condone this destructive and divisive debate," a statement from the NSC said, adding that it would "add new foreign and unaccountable elements to our fight." "This idea violates the principle that Afghans determine their own future. 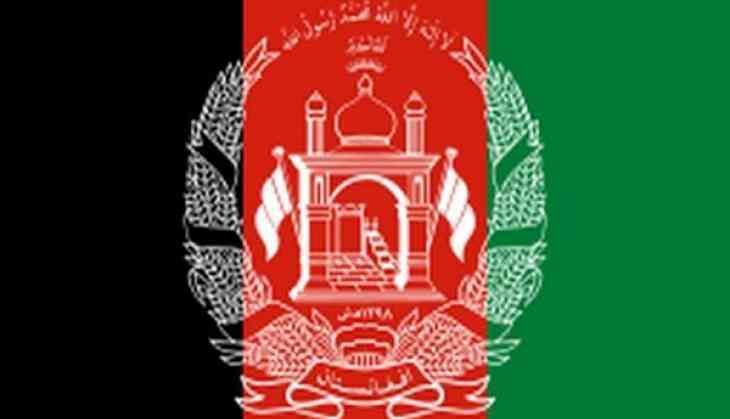 Afghan security and defence forces, under the framework of all applicable laws of the country, have the primary responsibility and authority for safeguarding the noble values of Islam, our national sovereignty, and the independence and territorial integrity of our beloved country and people," the statement read. The NSC stressed and maintained their stance that the war on terrorism in the country will continue to be led by Afghan forces, with the support of foreign allies. "Under no circumstances will the Afghan government and people allow the counterterrorism fight to become a private, for-profit business. The protection of our Islamic values, our national way of life, and our citizens are this government's most sacred responsibility," the statement added. Meanwhile, defending his plan, Prince said that the situation in the country could be changed within six months if his forces are introduced. "Well, I would say six months after the program is fully ramped up, you have a very different situation on the ground, I will commit to that," Prince said.